Yesterday, as per my request, Ate Precy lend me some books. Oh, i especially requested for spy novels and detective stories since they are my favorites. And was i so glad when i saw 1 book was authored by no other than my top favorite, Tom Clancy. Yes, the book is entitled Op-Center. And i was also delighted to see a book by Robert Ludlum entitled Bourne Identity. I have longed to read the latter since i kinda got lost in the middle of the Bourne Identity film adaptation. You know, sometimes i don’t like much of cinematic license because they sometimes ruin the real essence of the novels; just like what happened in most Harry Potter movies. Well, i don’t actually blame movie-makers as they have to really maximize time and budget. Going back to the topic, when i saw the film (though i love Matt Damon portraying Jason Bourne), i was annoyed as i don’t follow much of the scenes and plots. Oh, well now that I’ll be able to read the film, i can compare whether the film has used much of its cinematic license or not. 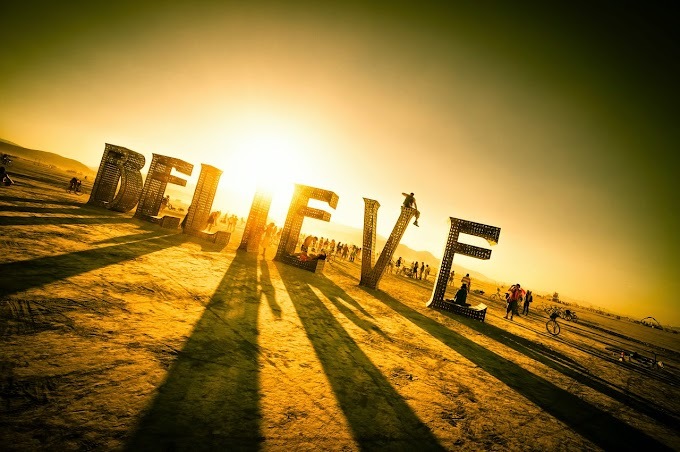 Now, the real purpose of this post is to give credits to my favorite authors. Through the years that I have read and read their books, I have always loved their works. They are not just entertaining but reading their books made me learn more things about life, the world and warfares. So, i would like to dedicate this post to Tom Clancy, Robert Ludlum, Frederick Forsyth, Nelson DeMille and James Patterson. Kudos and more Kudos to all of you whom i admire so much when it comes to spy and detective plots. For those who don’t know much about them, let me just give you few of their notable works. 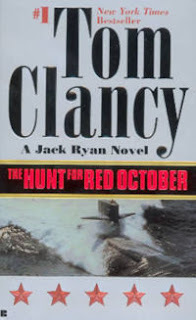 For Tom Clancy, he authored several books which were later adapted into film such as The Hunt For Red October, Debt of Honor, Patriot Games, The Sum of All Fears and Clear and Present Danger. He has also authored Red Storm Rising, a story depicting Dessert Storm and Dessert Shield in the Gulf War. He is also the creator of the Jack Ryan character that i so admired. For Robert Ludlum, he is the author of notable novels such as The Parsifal Mosaic, The Scorpio Illusion and the Bourne Series. Frederick Forsyth, on the other hand, had written several novels including Icon, The Devil’s Alternative, The Dogs of War, The Odessa File and the controversial book, The Day of the Jackal. The latter spurred lots of controversies as some of its plots are found to be happening for real. This actually caused headache to the British government. Oh well! Now, for Nelson DeMille, authored books like Mrs. Ivanova’s Charm School and The General’s Daughter. As for James Patterson, his books were also adapted in film; such as Kiss the Girls, Along Came a Spider and Cat and Mouse. So that’s it! A grand salute to these outstanding authors! *Disclaimer: The book titles listed here are only the books that I have read and not necessarily the entirety of these author’s penned books.